USED: REMOVED FROM A CRACKED SCREEN TV. 100% FUNCTIONAL. 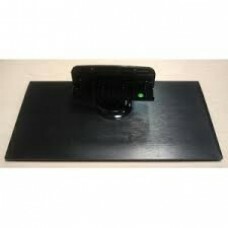 Sceptre AY158P-4HF01 Power Supply Uni..
USED: REMOVED FROM A CRACKED SCREEN TV. 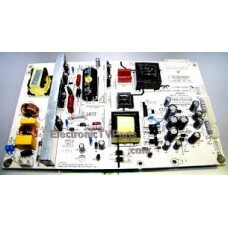 100% FUNCTIONAL.Sceptre AY160D-4HF06 Power Supply for X505BV..
USED: REMOVED FROM A CRACKED SCREEN TV. 100% FUNCTIONAL. 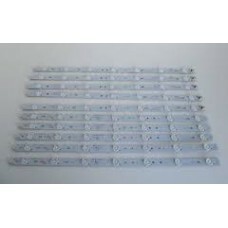 Sceptre LED Strips Set CRH-K503535T05..
USED: REMOVED FROM A CRACKED SCREEN TV. 100% FUNCTIONAL. 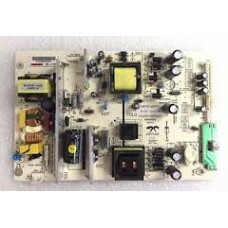 Sceptre Main Board for X505BV-FMDR&nbs..
USED: REMOVED FROM A CRACKED SCREEN TV. 100% FUNCTIONAL. 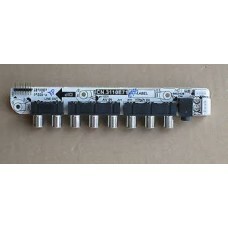 Sceptre X505BV-FMDR / X505BV-FMQR TV ..
USED: REMOVED FROM A CRACKED SCREEN TV. 100% FUNCTIONAL. 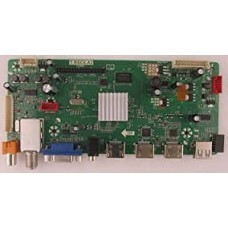 Sceptre X505BV-FMDR Analog AV Side Si..
USED: REMOVED FROM A CRACKED SCREEN TV. 100% FUNCTIONAL. 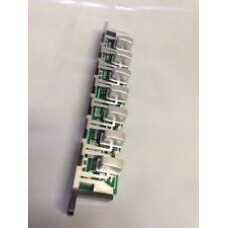 Sceptre X505BV-FMDR Key Button Board ..
USED: REMOVED FROM A CRACKED SCREEN TV. 100% FUNCTIONAL. 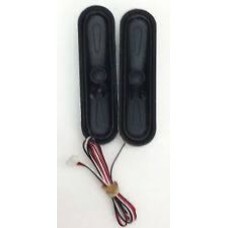 Sceptre X505BV-FMDR Speaker Set Left ..